Work-based training is for anyone aged 16 to 24 with interest in working in the sports coaching and education sector. It is a fantastic opportunity to gain experience and build your skills working with one of the best providers of physical activity services in the country. 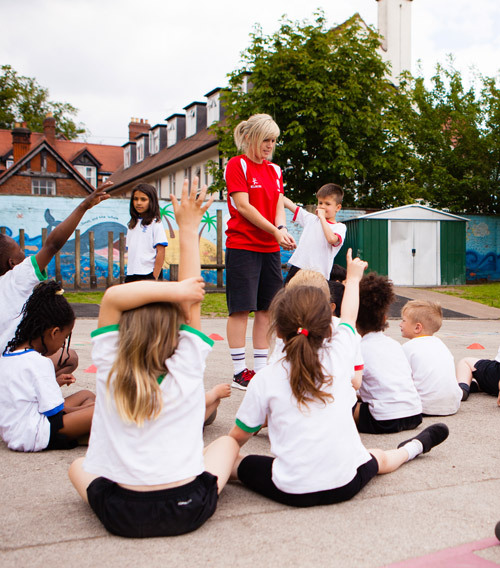 As part of your work placement, you will be required to shadow and assist in the delivery of sports instruction to primary school children based at local schools or holiday camps in the surrounding local area. 30 hours per week for 20 weeks. Are you currently looking for a new opportunity? 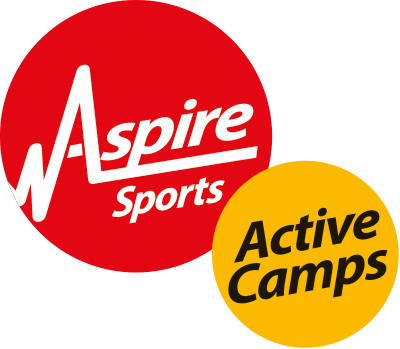 Aspire Sports Head Office, B24 9PB.